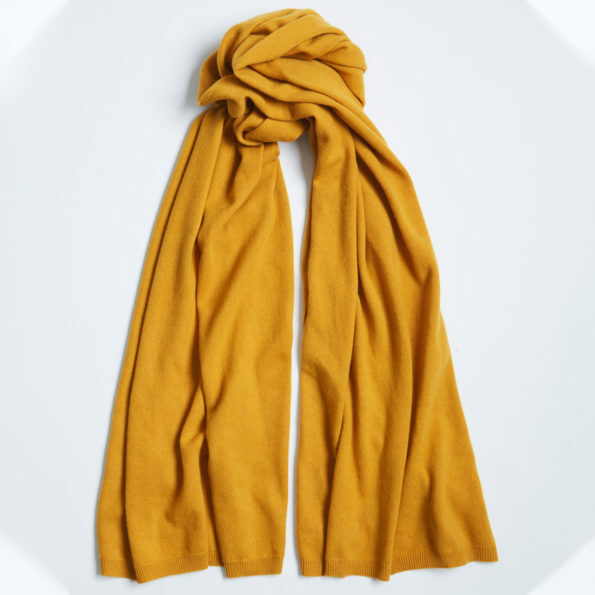 Ochre, the shade dreams are made of, this scarf is incredibly flattering and the perfect accessory for any outfit. 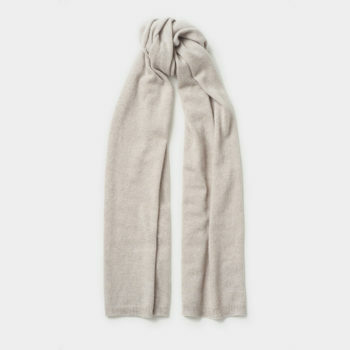 Deliciously soft and comfortable to wear, our Stroke Me scarf is the perfect sartorial place to start in building a sustainable cashmere wardrobe. 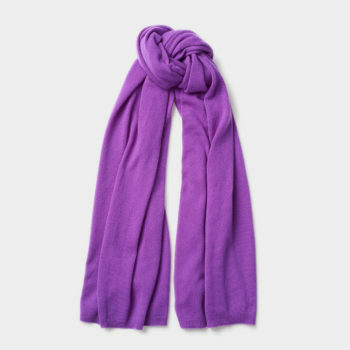 The piece can be worn as a classic scarf or used as a cozy travel blanket. Deliciously soft and comfortable to wear, these key pieces are the perfect sartorial place to start in building a sustainable cashmere wardrobe. Available in 12 shades, the range is season-less. 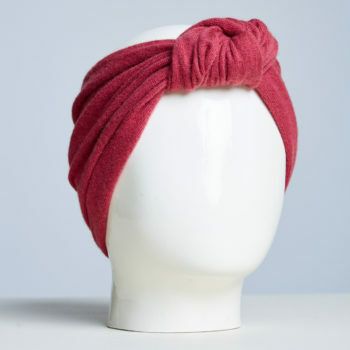 The piece can be worn as a classic scarf or used as a cozy travel blanket. At almost 300gms of pure Alabaste Mongolian cashmere, there’s no compromise on weight. We travelled the world to bring you the world’s best sustainable cashmere from Mongolia. Most importantly, our collection contains only the world’s finest-quality cashmere. Our goats live happy and healthy lives. We ensure the yielding process is always ethical, sustainable and safe. Because our commitment is creating knitwear garments with integrity, value and quality. 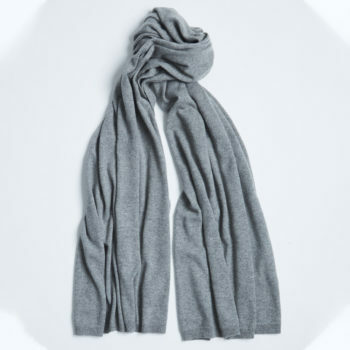 Alabaste cashmere is the go-to collection that will last you a lifetime. We, therefore, hope they will be handed down for generations to come. We are spreading the love, one cashmere piece at a time. Luxe never looked or felt so good.